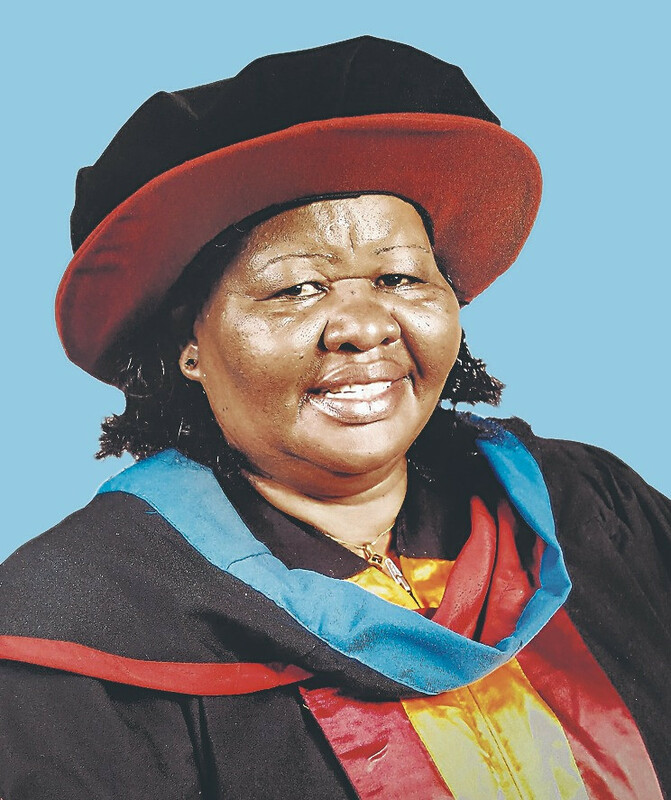 It is with humble acceptance of God’s will that we announce the passing on of Dr. Roselinda Wairimu Njokah (Ph.D) on 27th April 2018 following a short illness. She was the Deputy Principal at Mosoriot Teachers College and there before had been Deputy Principal at Asumbi Teachers College, Meru Teachers College, Thogoto Teachers College, Head Teacher Mungu-ini Secondary School and Wang’uru Girls Secondary School. She was a Lay Reader at ACK Komarock Parish. Beloved wife of Mr Jeremy Njokah (formerly of National Irrigation Board). Cherished mother of Wendy Chiko, Laban Chiko, Jackton Njuki and Milka Mimo. Daughter of the late Geoffrey Gitari and Esther Gitari. Sister of Victor Gitari and Elizabeth Wangui. Loving grandmother of Kyle and Kyra. Daughter-in-law of the late Jackton Njuki and Lilian Jackton. Sister-in-law of Miano, Esther, Muthoni, Nyoroku and Wanja. Precious aunt of many. The funeral will be at her Mururi home in Kirinyaga County on Friday, 4th May 2018.